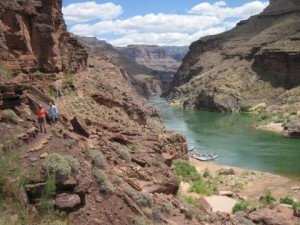 Rafting the Grand Canyon was an experience of a lifetime. With breathtaking vistas, exciting whitewater rapids, new friends, beautiful warm days, cool rainy days, unbelieveably good food; talented, knowlegeable, and humerous Western River guides that worked very hard to make it all possible. My wife and I are in our 60's. 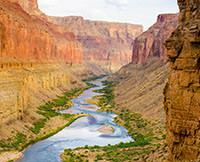 Portions of this Grand Canyon expedition were physically challenging, but it was more than worth it. Thank you Western River for a tremendous vacation!